If you are wondering where you can find the best insurance company to cover your horse, then D’Agostino Agency Insurance is the place for you. D’Agostino Agency Insurance has years of experience in assisting our esteemed clients acquire equine covers from the best insurance companies. We make sure that you stay covered through affordable polices that best suit your requisition. 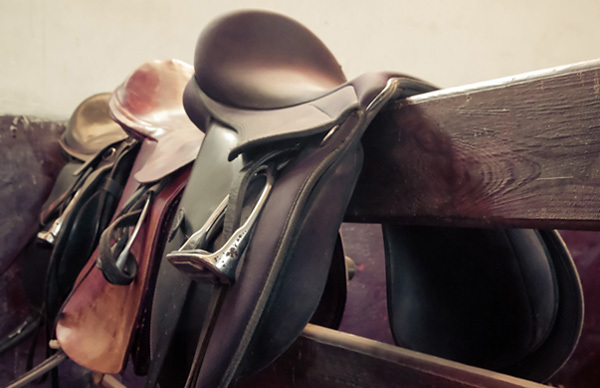 The loss of use coverage enables you to file a claim when your horse becomes unfit to perform the duties that you specified when buying the policy. 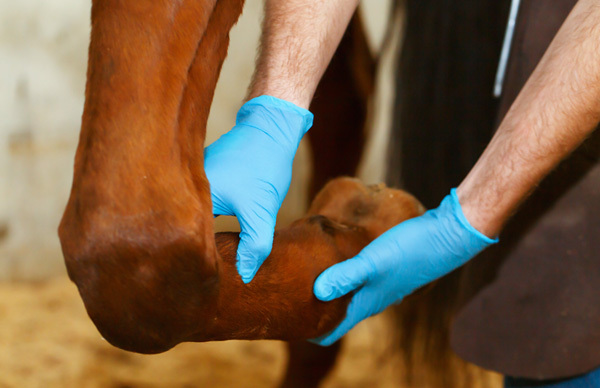 Before you close the deal, we ensure that your horse is in a healthy state by carrying out a full veterinary assessment. If you purchase our equine mortality coverage, you will be covered financially if the horse happens to die. A horse is very valuable and costly, making it our main reason to protect you from losses in case your horse fades out. 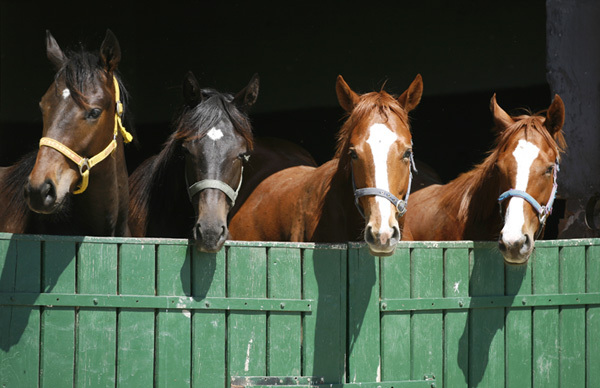 We determine the premium policy through a percentage value of your equine and other factors such as age and breed. Note that the depreciation value, minor injuries and failure of the horse to perform its duties are exempted in the policy. 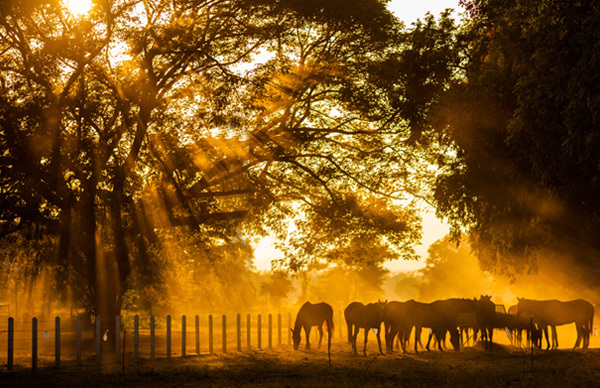 You can only claim for compensation if the demise of your horse occurred in its line of duty that you initially signed when purchasing the policy. We only give you leads to the best insurance companies that cover varied equine related activities that you can choose from. Such activities may include commercial training, horse boarding and training. 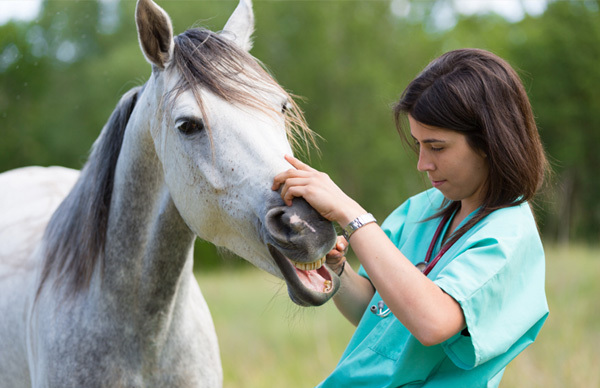 The importance of this policy is to cover you when one of the horses gets hurt or dies in your custody as a result of your remissness. This cover enables you to replace a horse by buying another one, pay for your defense in case you are sued as well as pay for Medicare if the horse is injured. You could also opt to purchase a personal equine liability cover which caters for the expenses of bodily injury or property damage to a third party as a result of using your horse. Your horse could react unpredictably or wander onto the roadway causing major damage to someone else’s property or injuring someone. We, therefore, invite you to contact us today for a free equine insurance quote. Protect your equine business, equestrian star and yourself as well.